3. With the XpertEdit module, you get a sophisticated polymer sequence editor and a chemical center where a huge amount of simulations might be performed. Anything mass-related is virtually feasible in XpertEdit. 4. With the XpertMiner module, you will get (it is being implemented) a data mining center. 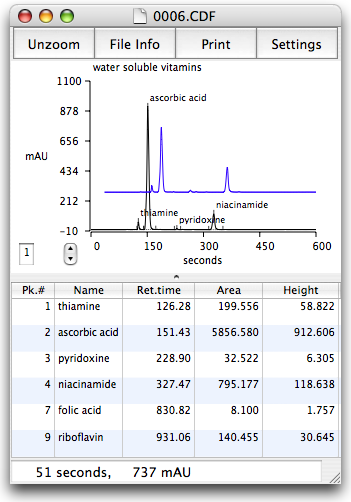 You'll be able to drag and drop data from the mass spectra (in the form of m/z lists) and data from the simulations performed in the XpertEdit module. Once there, all the data will be available for comparison, arbitrary calculations like, say : "this list of m/z values should be applied the following mass increase" or "this list of m/z values should be appplied this reaction: -H+Na". The possibilities should be infinite.